Thanks to everyone who submitted . After a tough couple of days reviewing all the submissions for the Brighton Photo Biennial show, we’re pleased to announce the line up. 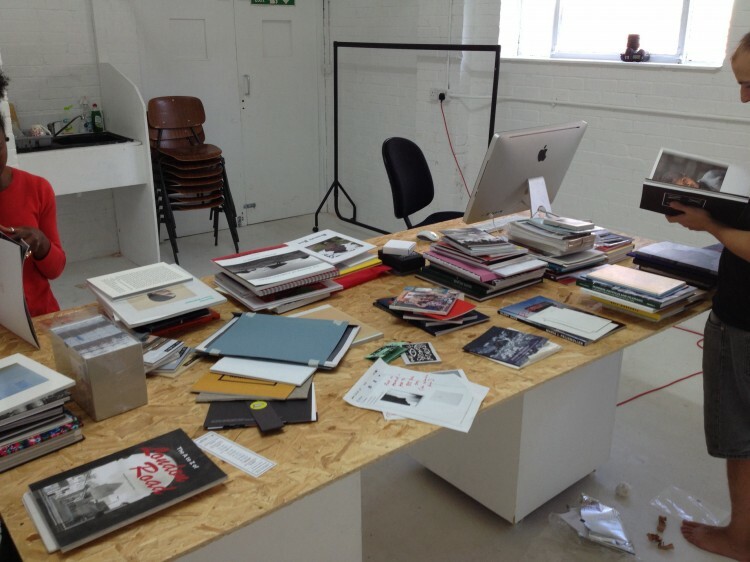 All submitted photobooks will become part of the Photobookshow archive.